My friend MC is going to have her baby TODAY, and I decided I would make some freezer meals for her family so they don't have to work too hard when they bring the new baby home. So it made sense buying all of that meat this time, since I spent almost all of Sunday cooking. I decided to make small portions of the meals for myself, and larger portions for MC's family. By the end, I was EXHAUSTED. 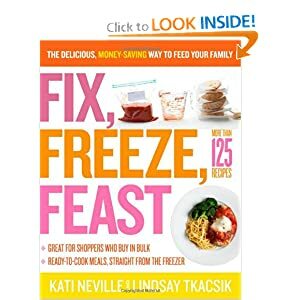 I have two freezer meal books, Fix, Freeze, Feast and Make-Ahead Meals Made Healthy. I ended up using recipes from Fix, Freeze, Feast (the other book uses more obscure ingredients) as well as some I found online. Fix, Freeze, Feast makes HUGE portions, that is it specifically uses the trays of meat you get from warehouse stores to make three of the same meal at a time. If you have a big family and a chest freezer, this totally makes sense. I really, really like a lot of the recipes in this book, and I can see myself using this in the future. But you don't need a cookbook to make freezer meals. Just use Google! There are a ton of resources out there, and if you push yourself to spend a whole day cooking, I guarantee you can make a couple weeks' worth of meals to just thaw/cook whenever you need them. Put in the work up-front, and your weeknight dinners will be a BREEZE afterwards. 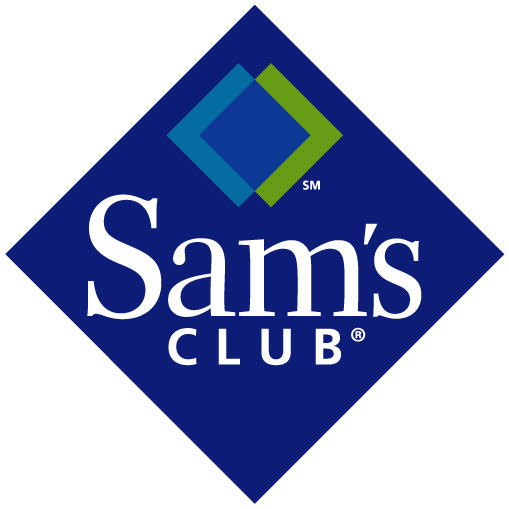 It's like using the slow cooker, but even better since you have a ton of meals lined up. Another great website for freezer meals: What's Cookin, Chicago?